At Dallast, customer service means delivering high quality products backed with lifetime support. Our team of experts is on hand to respond promptly to your feedback and attend to your needs. Whether it is after-sales support or working with you to build a prototype or helping you to improve your product, we are here for you. 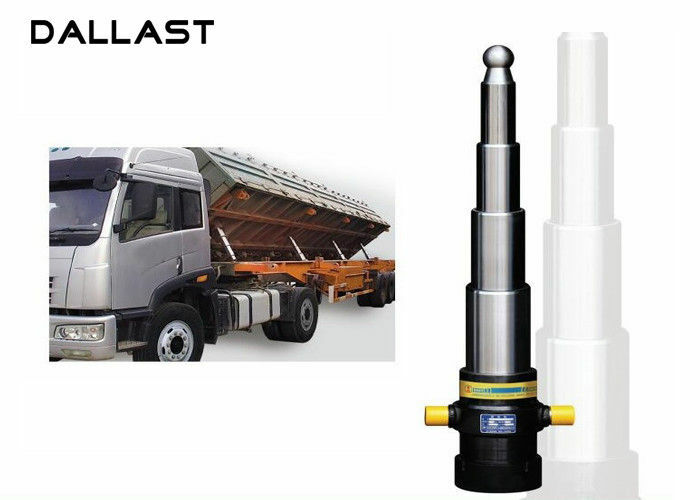 With Dallast you can benefit from Prototype development for your special designs and wishes. Full support in all phases of product development. Cost Reduction. Expert technical advice. Product roll-out in a minimum amount of time. 1. What kind of products do you sell? We specialize in hydraulic cylinders and cylinder components. 2. What are Your Lead times for standard Cylinders? and will be able to ship that order to you within 14 working days after confirmation of drawing. 3. What cylinder do I need for my hydraulic system? First, do you need a single or double acting cylinder? Next, what is the pin to pin distance when extended and retracted. and how is the cylinder mounted. 4. What's the difference between a single and a double acting cylinder? A single acting cylinder only provides force one way (most snow plow and telescopic cylinders are single acting). A double acting cylinder provides force when extending and retracting.